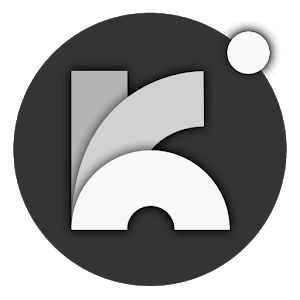 Welcome to KasatMataUI Icon Pack. The very new look icon pack on Playstore. 3. LG Home may working unstable. If you’re not sure DON’T PURCHASE! If you’re not satisfied with the icons, or your favorite apps aren’t well themed just email me! – George Kaipalexis (https://goo.gl/OLks13) and DucaDroid (https://goo.gl/Rd7jvm) for helping me improving the app.